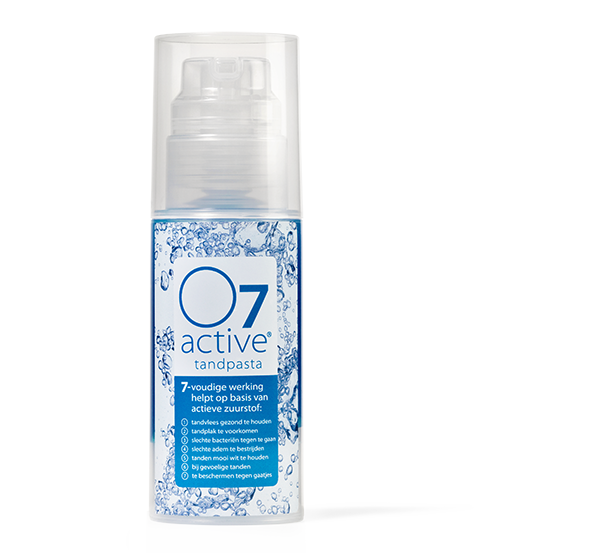 Brush your teeth with O7 active® toothpaste at least twice a day for at least two minutes. 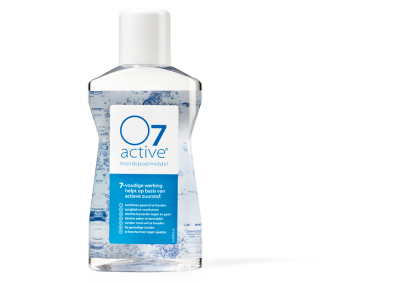 Rinsing with O7 active® mouthwash afterwards intensifies the action. Suitable for adults and children aged 6 or older.